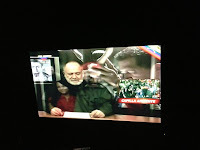 The evening before I arrived in Cuba, the death of Venezuelan President Hugo Chavez was announced. I suspected it might be somewhat relevant, but I did not guess how much it would alter the first few days in Cuba, and I had no idea how truly significant his death was to the Cuban people. 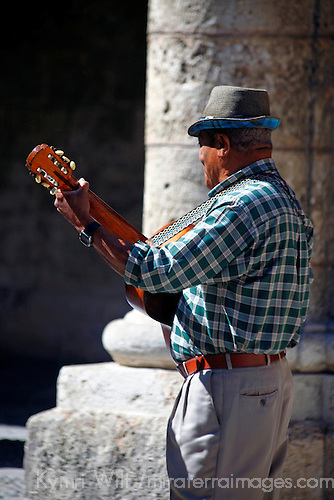 I prepared for my Cuba journey months in advance, listening to all the Cuban music I could get my ears on, everything from Celia Cruz to Buena Vista Social Club. 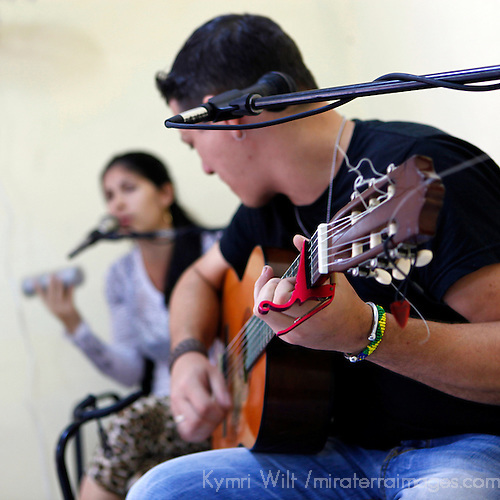 Music is so essential to the Cuban spirit, and I never ever imagined I'd experience a Cuba without it. I imagined a place where musicians gathered on corners and played in the streets, where people danced and sang and every moment was a musical occasion. I could not have been more wrong, at least, in the begining. I arrived to a quiet Cuba, a sad Cuba, "Cuba trista." 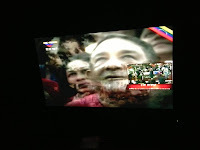 National mourning had been declared for the death of Hugo Chavez, and what this meant for Cuba was: no music, no dance, no celebrations or public performances of any kind were permitted. 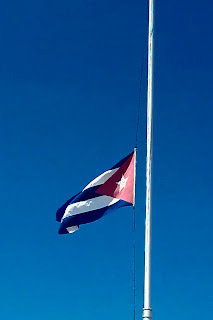 Every town had set up a public memorial for Cubans to pay their respects. 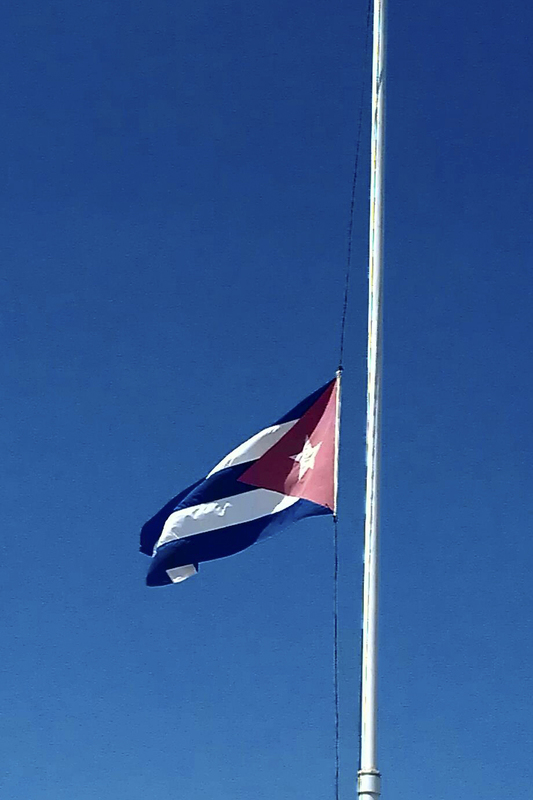 For 4 days, the Cuban flag hung at half-mast. For 4 days, everything that would normally print in color would be printed in black and white. 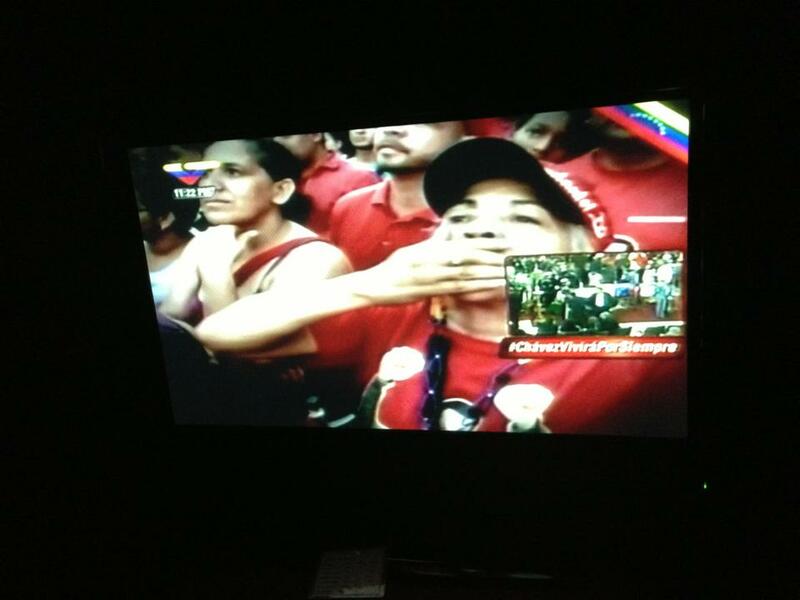 For 4 days, the streets were a sea of red with Cubans wearing Chavez t-shirts or anything red to honor his passing. 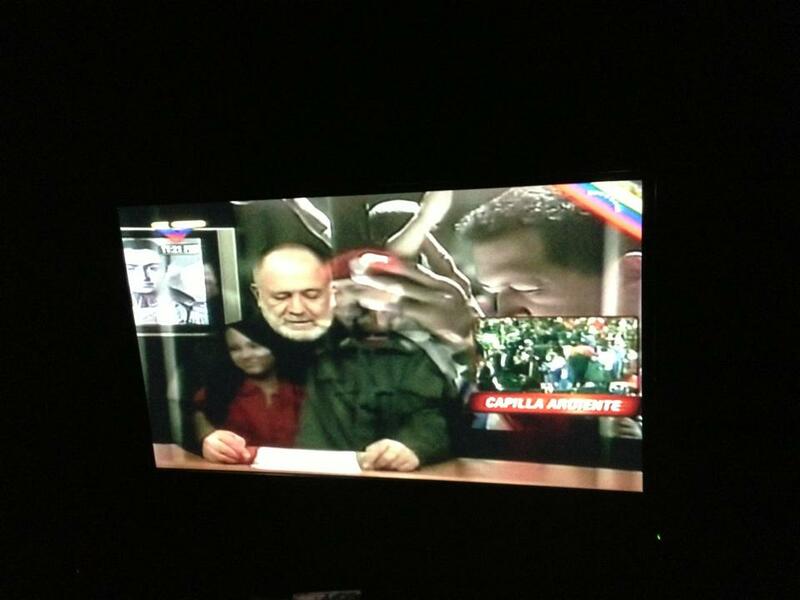 For 4 days, the television channels were all feeding live covereage of (dead) Chavez, all the time. And for 4 days, no one was permitted to play music, perform dance, or celebrate. At first I thought what rotten luck, I finally get to Cuba and no one is permitted to dance or sing! But in fact, I was truly lucky, for instead of joy, the Cuban people shared with me their tears as if I were their closest friend. There was a wave of deep sadness and loss that permeated every conversation and encounter those first few days. I would never have imagined the depth of their respect for another country's leader, but I could not deny that it was very real, heartfelt, and sad. I hugged more Cubans during those first days then I expected, and they welcomed me and my hugs. 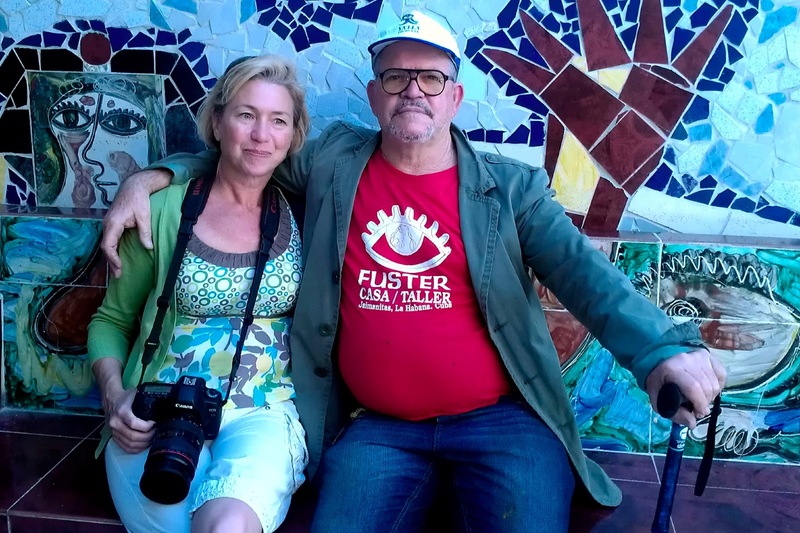 It was so meaningful to be an American in Cuba during this time, setting all politics aside, and just connecting people to people and sharing what makes us human. We are more alike than we are different. 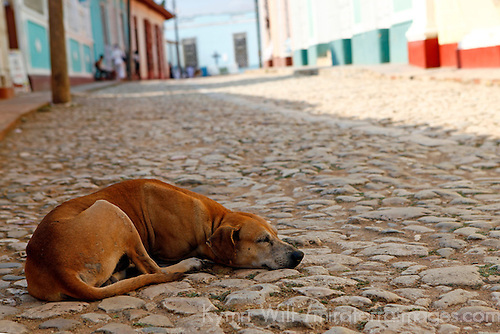 Well, by the time the period of national mourning was lifted, I had arrived into Havana. 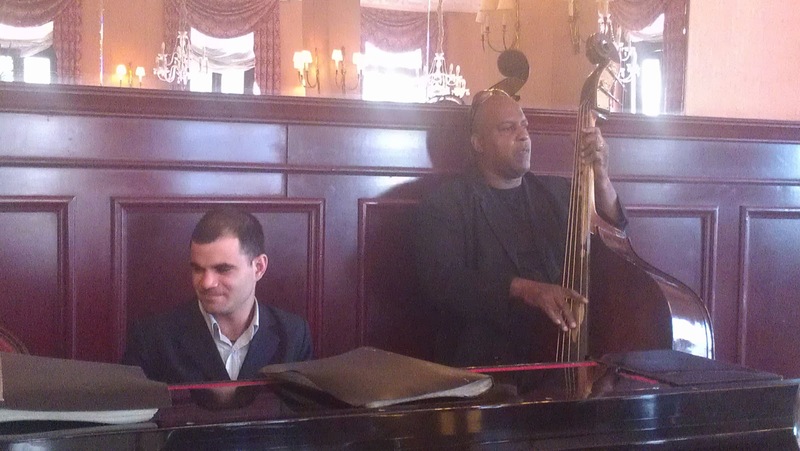 And sure enough, my first morning out, it was everything I expected: indeed, there was music in the streets once again. 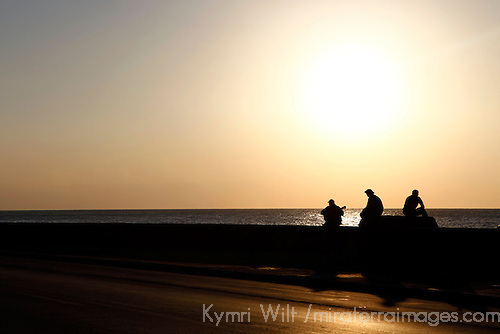 THIS was the Cuba I had imagined, and it lived up to every expectation, plus a whole lot more. The country turned from mourning to music right before my eyes, and ears. And I loved every note and every style from every street corner to smokey jazz clubs to churches to rooftops, there was music everywhere. Camerata Romeu String Orchestra rehearsing at San Francisco de Asis Basilica in Havana. 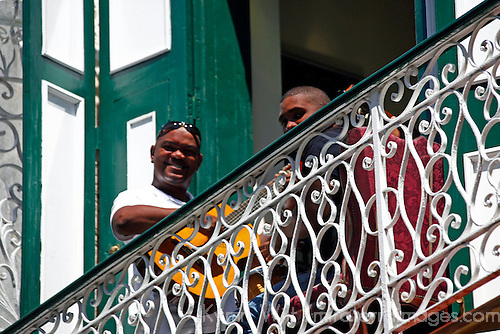 The music I heard all over Cuba was genuine and real, people getting together for no other reason than to sing and play music, and no expectation at all that a passerby would stop to listen. But when I did, the smiles grew and the energy rose. I could not pass without stopping. And I could not stop....without dancing. To think one might pass by these faces without a smile, without a dance? Well, perhaps. But such was not the case for me. 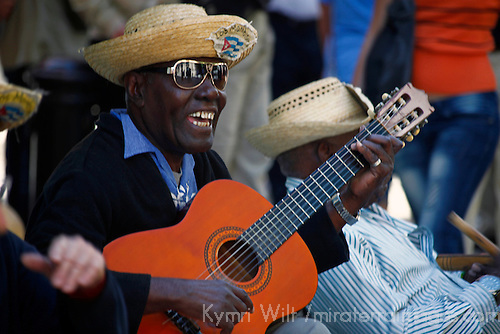 For to truly experience and appreciate Cuba, one must share both smiles and tears, and lots and lots of music. Disfruta! What a fantastic experience you had and you've documented it beautifully with this narrative and photos! I just read a book about a boy who grew up in Cuba, and I learned so much about the country that I am now fascinated to visit some day. What a colorful, culturally rich island and people. 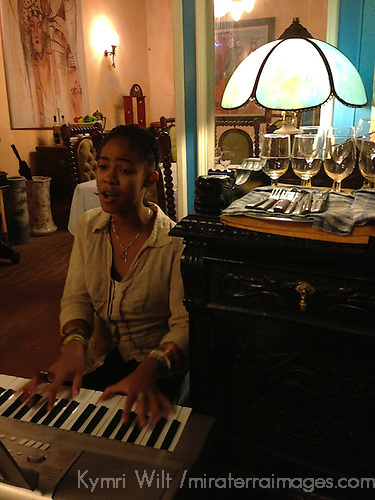 Havana seems so interesting. What a great time you must have had. 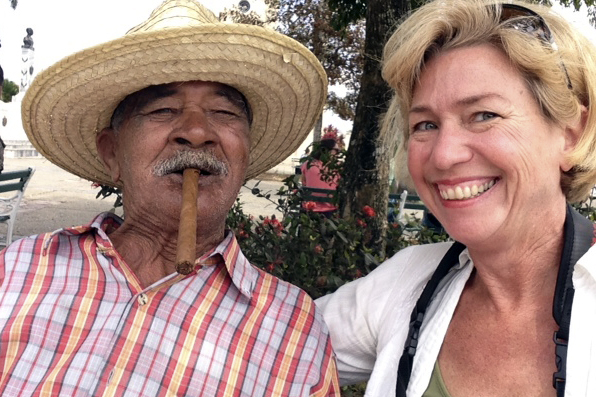 What a wonderful experience to see two sides of the Cuban people. And getting the chance to hug people in another country is amazing. What a holiday. I find it so touching how Cubans were affected by Chavez' death. 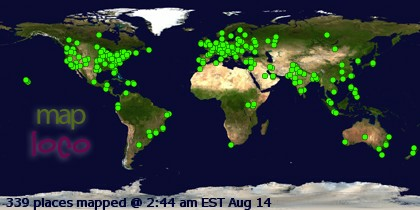 I can't imagine something like that happening in Europe. Looks like even the dog is grieving. I am also surprised that they mourned another country's leader to that extent. So glad you finally got to hear the music, though.